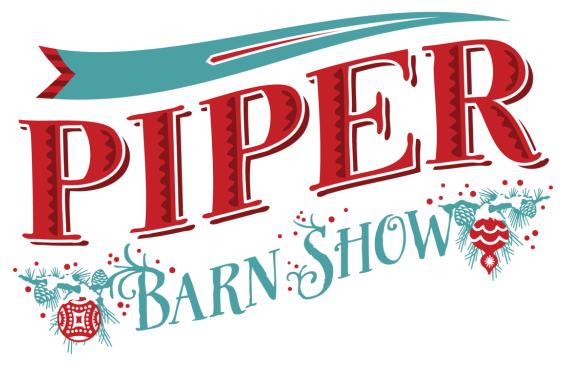 Piper Barn is easy to find! Just 10 miles east of Moses Lake, WA. 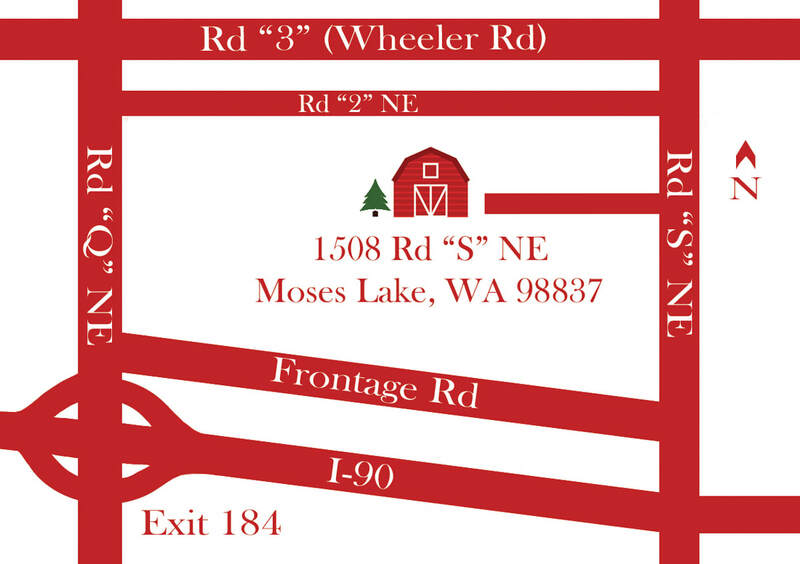 Take I-90 to exit 184, take the north frontage road to Road S and follow our signs. Or take Road 3 NE (Wheeler Rd.) east to Road S and follow the signs. See you at the Barn!